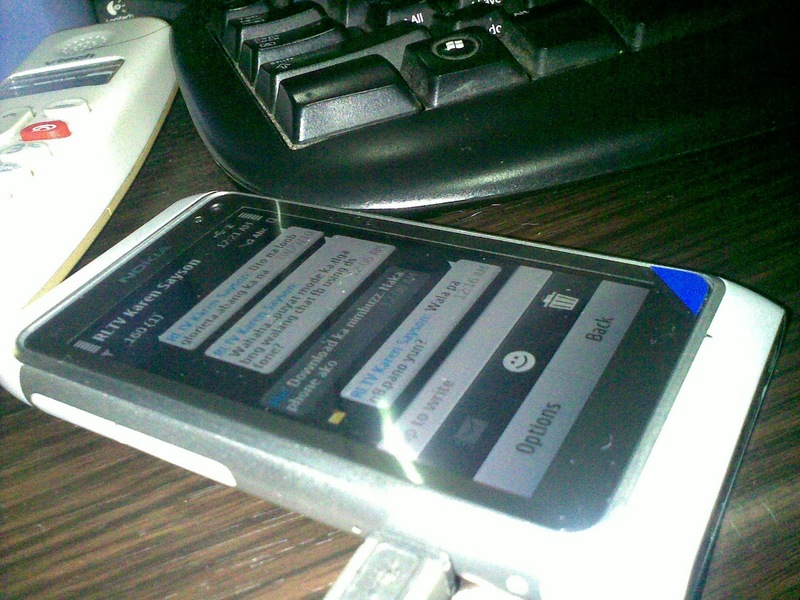 The best thing I did this last quarter of 2010 is when I pre-ordered my nokia n8. Why? Because I confirmed with the Nokia store clerks that the N8's price will increase by P1500.00 - P2000.00 depending on store by the time of release for retail. Just as I believed, P 23,699.00 is too damn cheap , too good to be true, considering what you can get with the phone, actually its true but only for a day. Aside from the fact that I already saved 1.5k - 2k worth of money, I also got 4 (2 x 2 preorder) free movie tickets and 2 sets of jolly time pop corns (1 x 2 preorders) and 1 16gb flash drive. Update: According to a friend who bought his N8 on gateway, the nokia store there told him that the price of the pre-order and retail n8 is just the same. Now I'm confused. Great. Huray for silver n8 users!